One of the consistent themes underlying the Woburn Toxic Trial is what role does government play in protecting its citizens. Clearly, the plaintiffs argued that Beatrice Foods and W. R. Grace were liable for the TCE and PCE pollution that affected municipal wells G and H, and that was the source of the leukemia clusters affecting so many children in Woburn. However, the defense raised issues regarding the city's culpability in constructing a municipal well field, consisting of wells G and H, in an area historically known to be heavily contaminated by industrial practices. This issue has always been a point of poignant contention within the community. When the Well-Being of its Citizens is at Risk? Several articles have been about the local state and governments lack of response to citizen concerns over the quality and potential health effects of the Woburn water supply Brown and Mikkelsen 1990 . These concerns were not limited only to wells G and H. As early as the 1930s there were documented citizen complaints regarding the condition and quality of Lake Mishawum, which was either directly or indirectly a source of some of the town's drinking water through much of the first half of the 20th century (Carbone, "The Saga of Lake Mishawum", Woburn Daily Times Chronicle, December 2, 1969). When Woburn sought to augment its water supply by adding wells G and H in the early 1960s, the area near the Wildwood property (15-acre woodland on the Riley Tannery property) already was nicknamed "Death Valley" by local kids because of the distressed vegetation and discolored waste that had been dumped in the area just east of where well G was later drilled (see the Woburn Daily Times Chronicle by Dan Kennedy, "Witness: Riley ditch was called 'Death Valley'" on April 2, 1986. There are other incidents where the city and the Massachusetts Department of Health were provided with documentation of citizen concerns regarding the safety of its drinking water. The city, however, appeared reluctant to act on these concerns. Then in 1979, water samples taken from wells G and H by a state inspector verified the pollution of the wells and identified the contaminants as TCE and PCE both of which were suspected carcinogens. Although the city recognized the citizens' complaints, it was struggling with a limited water supply during a lengthy drought and minimal potential within the its own jurisdiction to provide additional water. So, suspending water production from a potentially impacted well field would cause the city to face water rationing issues that were also unpopular. Bear in mind that prior to the 1970s, the analytical capability to quantify chlorinated solvents below the part per million concentration was extremely limited. Even if sources of contaminants may have been suspected, reliable analytical results to characterize the concentration of solvents such as trichloroethylene or perchloroethylene would have been difficult to obtain (see Technological Limitations). The plaintiffs expressed frustration toward city and state agencies, believing that their own government should have been proactive in addressing the water-supply problems and defining the health issues. They looked to the city to help identify the causes of the pollution and possible remedies. The plaintiffs' attorneys were interested, however, in directing the litigation at the two large corporations, Beatrice Foods, Inc. and W.R. Grace & Co., linked to the ground-water contamination. The plaintiffs' attorneys had a stated strategy aimed at making the polluters pay, which would send a financial message nationwide and, in turn, foster a higher degree of corporate responsibility leading to proactive remediation efforts. The defense, however, did not directly attack the city or state agencies as being liable for supplying its citizens with contaminated drinking water. 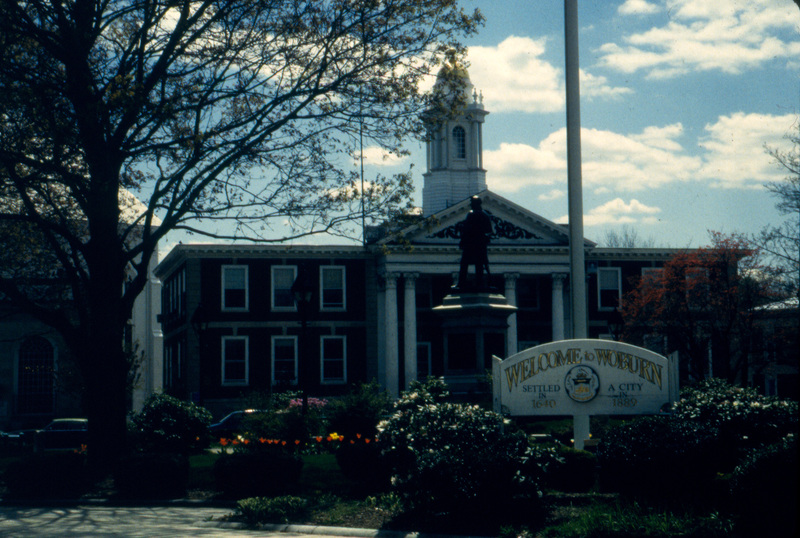 A component of the defense strategy used by W.R. Grace focused on the connection between Woburn's rich industrial history and the documented impacts on its drinking water sources from the mid-1800s to the 1970s, as described in Tarr's 1987 report (Acrobat (PDF) 31.1MB Jun19 09). 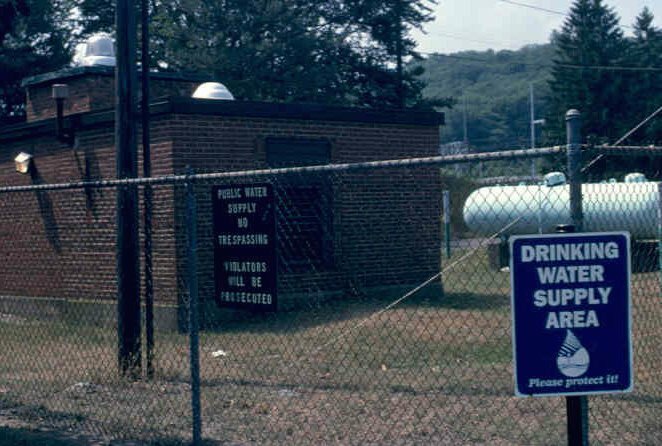 It is possible that this strategy was intended to establish a connection between Woburn's industrial past and its impacts on the city's drinking water supply and to introduce doubt that a specific source of the contamination could be identified. Students involved in a mock trial may want to explore issues related to the governments' perceived negligence with protecting its own citizens from potential health issues caused by ground-water pollution. It may be difficult for the plaintiffs to actually focus on Woburn or the Commonwealth of Massachusetts as potential defendants, but pointing blame toward government agencies may make a strong underlying argument for the defense. Exploring this issue adds to the complexity of the trial issues and encourages students to explore the boundaries between personal rights, corporate responsibility, and public issues.